Founded in 1993, by Captain Paul Mahoney of Staten Island, New York. When he acquired his first tug the Pegasus in 1998. 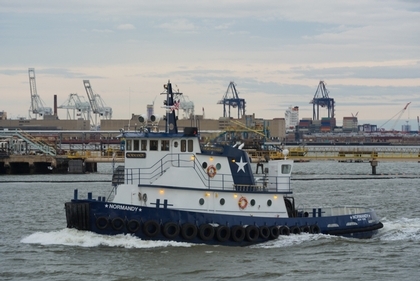 And in 2003, Captain Mahoney acquired a second tug the Normandy. The Metropolitan Marine Transportation Company is based, and operated out Staten Island, New York and operates a two towing vessels. Providing barge services, as well as tug and barge, as well as ship assist services.